ISLAMABAD: After witnessing a substantial increase in export proceeds to Afghanistan during the last over a decade, the Ministry of Commerce has amended the export regime for trade with the neighbouring country. Under the changed export regime, exporters would now have to switch over from rupee to dollar with immediate effect. The ministry has issued a statutory regulatory order (SRO) 58 of 2014 in complete contrast to a decision of the Economic Coordination Committee (ECC), which allowed exporters a two-month period for switching over to normal trading regime. The change in the export regime has been made after almost 12 years as eight-fold increase was witnessed in Pakistan's export proceeds to Afghanistan between 2002 and 2014. On Jan 18, an official statement was issued after the ECC meeting which stated that after March 17 payments against exports to Afghanistan will no longer be possible in Pakistani rupee. But the Commerce Ministry notification did not mention the grace period given to exporters to fulfill any existing export contract to Afghanistan or beyond in rupees. Through the same notification, the government allowed export of all products from Ghulam Khan Customs Check-Post in Khyber Pakhtunkhwa. Currently, the station was only used for export of cement to Afghanistan. Under the new regime, exporters would now file regular shipping bills against dollar with E-form. The only argument being given in support of the change in trade regime was that it would stop outflow of $1bn foreign exchange from the country. It seems that the government did not consider the increase in export proceeds before making a final decision. 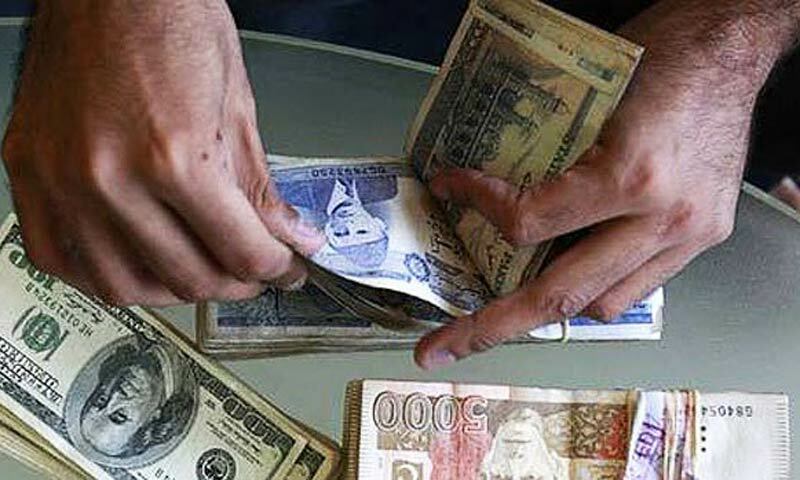 Experts said that proper work was not done on this proposal except a recommendation from the Khyber Pakhtunkhwa Chamber of Commerce and Industry which wanted to change the regime from rupee to dollar. Pakistan�s exports to Afghanistan reached $2.3bn in 2012-13 as against $2.249bn in 2011-12, showing a marginal increase. In 2005-06, exports to Afghanistan stood at $1.110 billion. In 2002, the then government decided to facilitate exporters and get more market for Pakistani products in Afghanistan. As a result, SRO31 of 2002 was issued to allow exports against Pakistani rupee. Pakistan�s exports to Afghanistan stood at $386.67m in 2002-03. Statistics of export proceeds suggest that Afghanistan has emerged as the second largest export destination for Pakistan after the US. At the same time, imports under the Afghan transit trade were also substituted by exports to Afghanistan as well because of the change in the trade regime. Through another notification (SRO59), the government has allowed import of pet-coke (not calcined) from India via Wagha border. Currently, the total number of items importable from India via land route is 138 items.